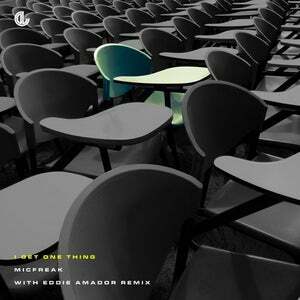 With continued success on multiple labels (Quantize Recordings, Moodfunk Records, Fogbank Recordings, MK837 and Deeplife), Micfreak returns with 'I Get One Thing'. Jam packed with a funky bass line, wurli-stabs and a gospel filled preacher sample makes 'I Get One Thing' a house hit. 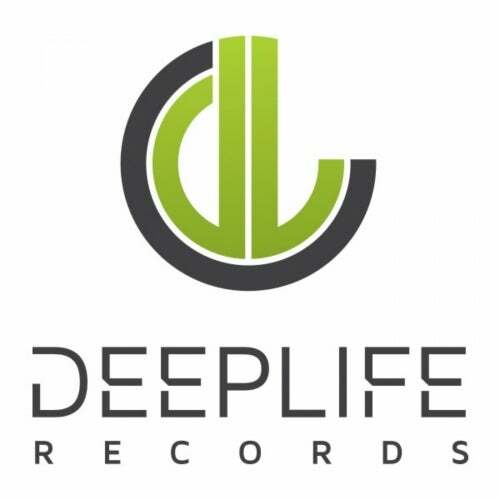 In addition, we are thrilled to include a remix from the 'House Music' legend himself, Eddie Amador.